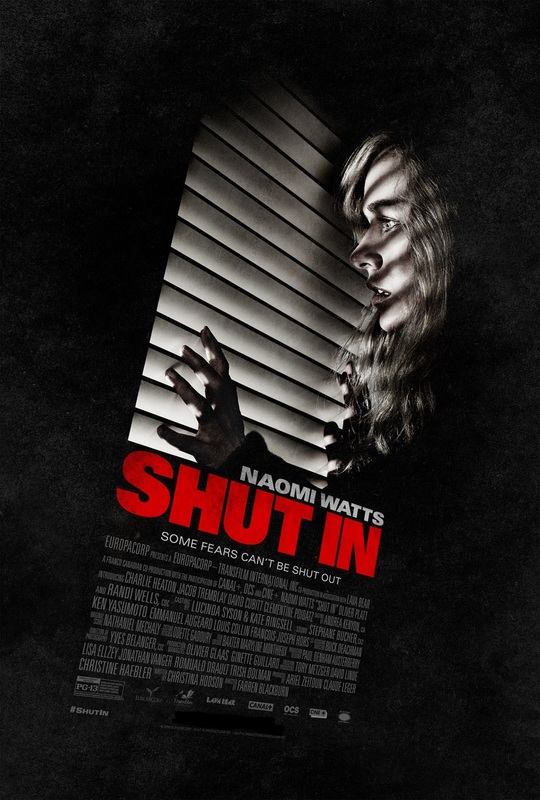 "The Ring" alumna, Naomi Watts returns to the big screen with yet another psychological-thriller movie "Shut In". She plays a widowed child psychologist who lives an isolated existence in rural New England and is struggling to put her life back together after the loss of her husband. When a deadly winter storm came up, she must find a way to rescue a young boy who is presumably dead but she believed it otherwise. Jacob Tremblay (The Room) plays the mysterious young boy. Also starring are Charlie Heaton (Stranger Things) and Oliver Platt (Flatliners). "Shut In" is directed by Farren Blackburn and written by Christina Hodson. "Shut In" starring Naomi Watts will be released in Philippine cinemas on June 7, 2017 and to be distributed by Captive Cinema. Below is also the movie trailer for "Shut In".